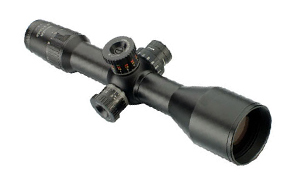 Need a particular Tenebraex part for your scope or optics? Try the Tenebraex Part Finder to search for part numbers in an instant. Tenebraex Corporation is an offshoot of Armament Technology Incorporated, an important supplier to the Homeland Security and North American Defense markets. Tenebraex is into the making of professional grade weapon sighting accessories and products include anti-reflection devices, flip covers and weapon sight polarizers. These cover a diverse array of applications. Tenebraex accessories can be paired up with field binoculars, spotting scopes, red dots, long range professional telescopes, combat optics and hunting scopes. In search of the most suitable Tenebraex product to complement your gear? See the Tenebraex Fit Guide 2015 or contact us to have a better understanding. Tenebraex Anti-Reflection Devices pave the way for ‘anti-glint’ capability. They also provide protection against sand, dirt and grime for the optic glass. Moreover, the ARDs are installed with flip covers that add to the longevity of the sighting instrument they are paired with. Tenebraex ocular caps or Tenebraex ocular rear caps are available as complete units (adaptor and cap). 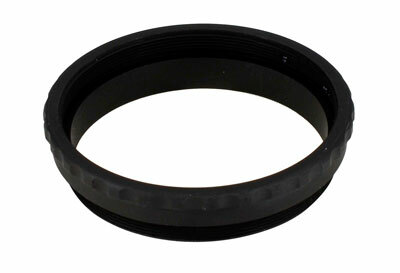 These Tenebraex covers can be directly attached to the ocular end of the scopes. These Tenebraex Tactical Tough objective caps don’t mount to riflescopes like other caps; they require Tactical Tough (TT) Adaptor or TT compatible ARD for mounting on the scope. Without these, the caps will not mount to the scope. Tenebraex Adaptors on the other hand offer the valuable function of allowing the Tenebraex caps to rotate 360 degrees with ease. This is especially helpful for left / right hand shooters, the rotating of Nightforce riflescopes and for sorting scope-to-barrel clearance issues, bolt clearance issues, etc.